Welcome. We are an award winning BBQ take-out and catering business loacated in Auburn, New York for the past 56 years. We specialize in servicing graduations, parties and events ranging from 1- 400 people as well as individual lunches and dinners at our store. 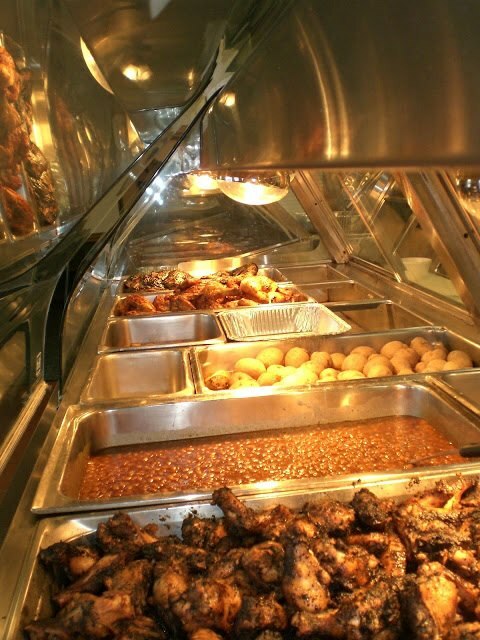 We take pride in providing top-quality homemade foods at reasonable prices. Give us a call today for further information or to place your order at 315-253-9705 and check out our Facebook page for reviews! 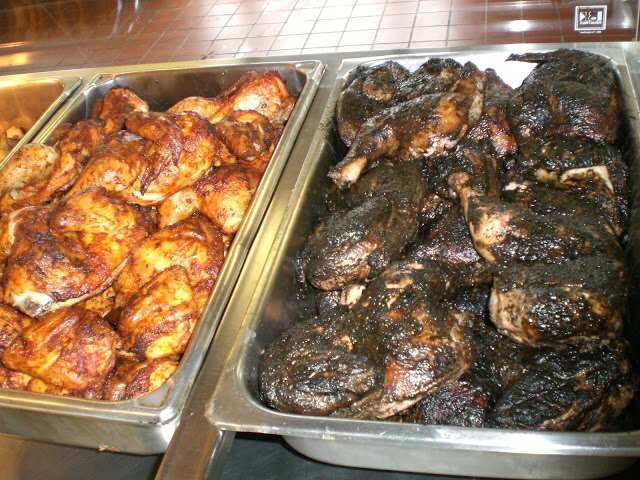 Our chicken, meats, and sides!